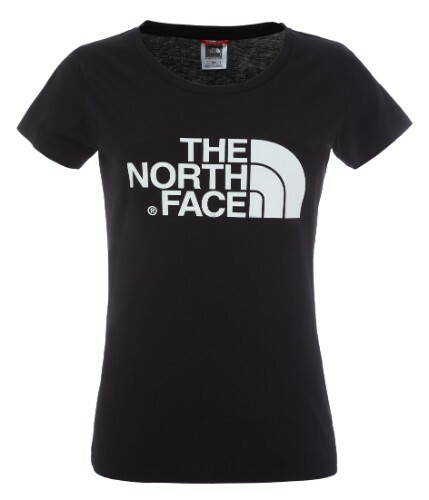 This simple yet stylish short-sleeve women's T-shirt is a versatile partner for relaxed everyday adventures. Made from 100% cotton for comfort and breathability, it will keep you cool and fresh all day long. 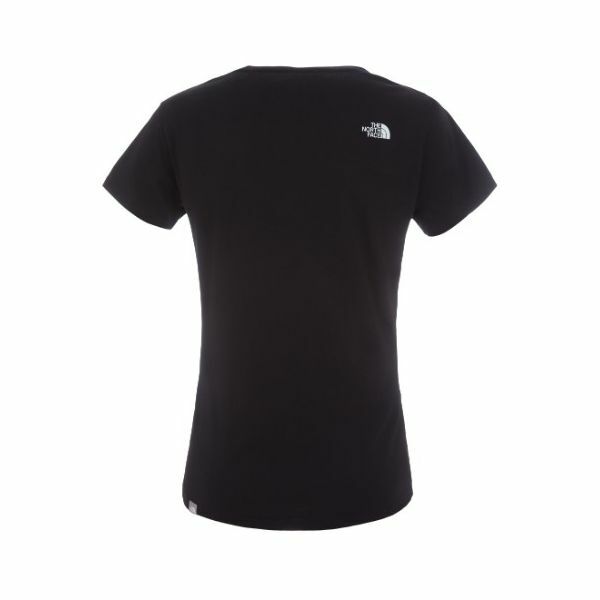 Emblazoned with The North Face® logo right across the chest for a striking twist on a classic design.